Collaboration albums are a tricky prospect. For every inspired pairing that becomes more than the sum of its parts (Gutter Twins, DangerDoom, Blakroc) there are many more that actually play to nobody’s strength and leave the listener wanting more. 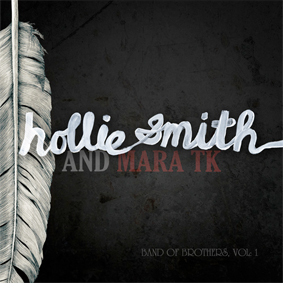 The reigning queen of Aotearoa soul, Hollie Smith has recently teamed up with vocalist / multi-instrumentalist Mara TK to release the album Band of Brothers, Vol 1. As the name implies, Band of Brothers Volume 1 is the first in a series of intended musical projects by Smith. They are an avenue that allows her to collaborate with kindred musical spirits that she may not have the opportunity to do on her main discography. On working with Mara TK, Hollie says: Mara is the first 'volume' in this project which kind of happened by accident – I have always been a huge fan of Electric Wire Hustle and after talking to Mara about helping me co-produce another idea, it developed and made more sense for us to establish a whole new project – which is what we did. We both wanted to do this before we both made our way offshore and made a 6 week deadline to write, record and finish it… we did it." 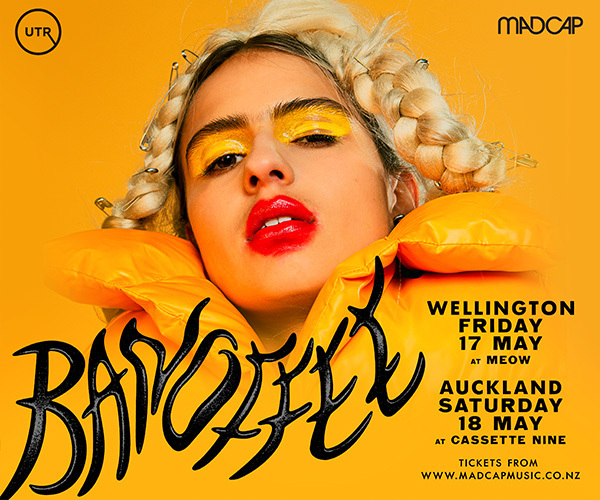 Mara’s name may not be immediately recognisable but he has had his hands in many a well-regarded project over the years (He participated in Fly My Pretties and Eru Dangerspiel as well as Electric Wire Hustle). 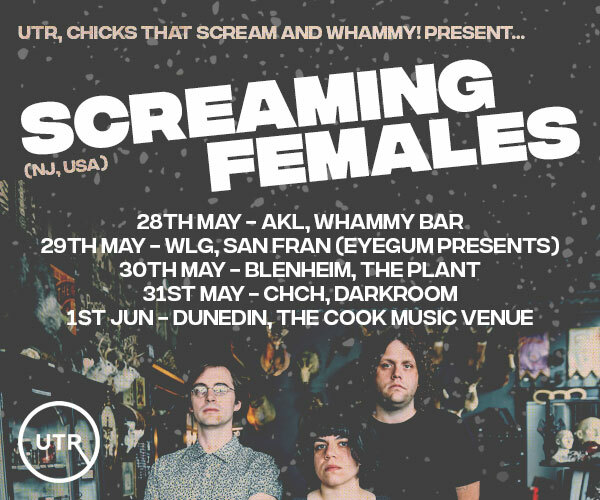 He is also the son of kiwi psych rock legend, Billy TK. Over the course of the album you can hear some subtle psychedelics taking hold that relate back to his father’s legacy. ‘The Spirit Racing The Mind’ combines sweet reggae harmonies with a squelching funk bassline and tasty psychedelic keyboard riffs. Some crisp drum and bass creeps into Promised Land Hotel that adds a new dimension. It is a mix of old and new soul with its sharp horn section hook and slick, world class production. Band of Brothers ends on an unusual note as it loops back to the beginning. It actually ends where it began, back at Wait For Me, with an instrumental mix of the opening track to round things out. As she is contributing the vocal element, initially this feels like a Hollie Smith album primarily. After all, in these types of arrangements the vocalist is usually the more prominent collaborator. Upon repeated listens the input of Mara TK becomes more apparent. The other-worldly sound of the album has given Smith a new canvas to paint on with her voice. The music behind Smith’s words is world’s away from the crowd-pleasing soul pop of her other albums. Band of Brothers Volume 1 is Smith’s most experimental album and Mara’s most accessible.